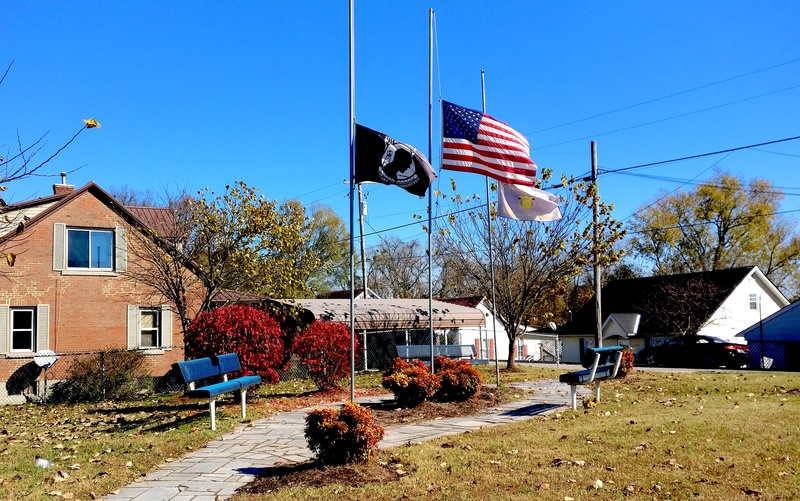 SOMERSET, KY. — A chilly wind again whipped the flags flying at half staff here in central Kentucky. This time it was for George Bush, who died on Friday. Three weeks ago Jews were massacred in a Pittsburgh synagogue. Collegians were massacred in a bar and dance hall near Los Angeles. The two tragedies are linked by America’s miserable devotion to assault weapons and spilled blood. 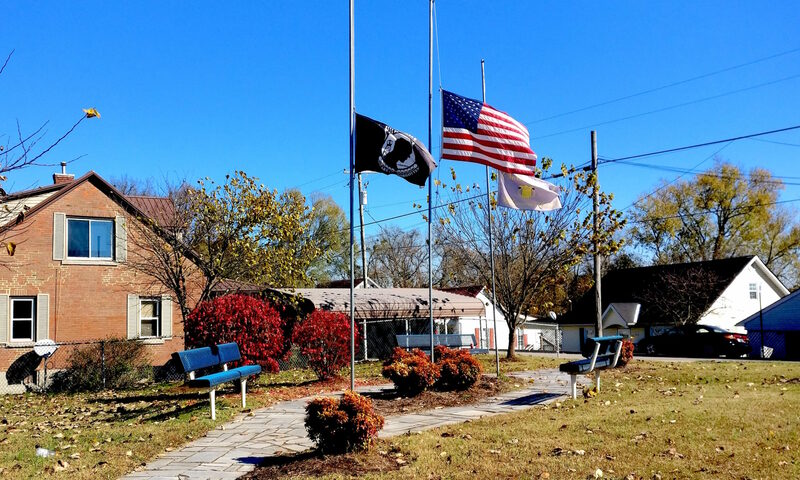 Flags flew at half staff then, too. There is plenty to mourn in America, even for the regions of the country that thought they were making a difference by electing Donald Trump. Like suburban Detroit. As a candidate, Trump held a rally in Warren, Michigan and promised that if elected “not one job” would be lost in the auto industry. This week General Motors announced it was closing the plant it operated just down the road from where Trump made his promise as part of a plan to shed the company of 15,000 jobs. What’s sadder is that as Trump sputtered his indignation in Washington, his supporters on the ground and in right wing state media insisted the president was guiding the economy on the right course. Even the election didn’t lift the November in my soul. Progressives took the House. A big help. But the Senate added two more Republicans. And Trump, who campaigned hard in Florida and Ohio, held those two states that are essential to his reelection. I’m not a depressed personality. But I’m so saddened by circumstances in the United States because of this single fact. Change will occur but only after conditions get worse, perhaps much worse. A nation that has so quickly lost its bearings depends on great leadership to recover. The president of the United States is a miserable, limited scourge of a man, and a disastrous leader. But it seems clear to me that the antidote for President Trump, and the steps for diminishing the devotion that the president enjoys in white and rural America, is for the economy to sour. That unfortunately looks like what’s unfolding. Job growth has slowed. The stock market has slipped. Trade imbalances tilt more steeply to our imports. In my specialty, the environment and economy, Trump’s ignorance also is adding to the damage that makes living in America more dangerous. As the condition of air, water, and land decline so will Trump’s support in rural America, which is being ravaged by ecological menaces that the president’s anti-science, anti-regulatory doctrine is making worse. Hurricanes and floods in the Southeast. Flash flooding in Michigan’s Upper Peninsula. Tornados in the Great Plains. 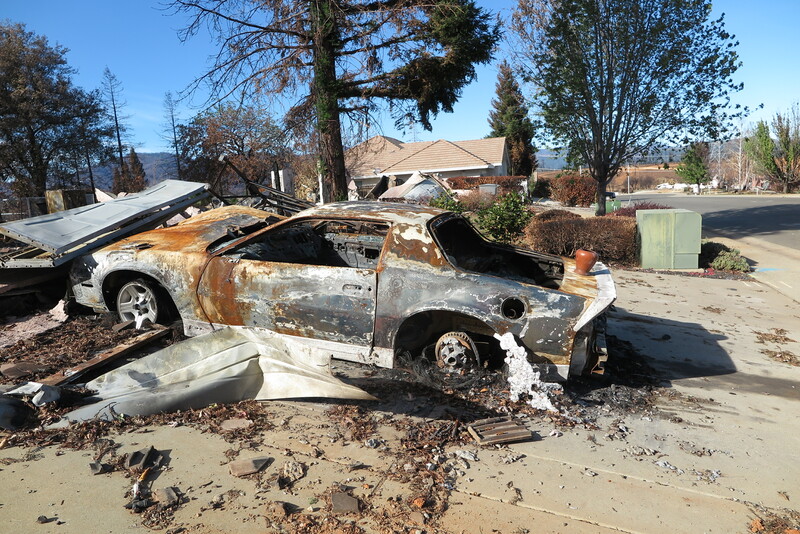 Fires in rural northern California since July have burned down more than 28,000 homes so thoroughly they look like they’ve been bombed. Over 100 people have died. 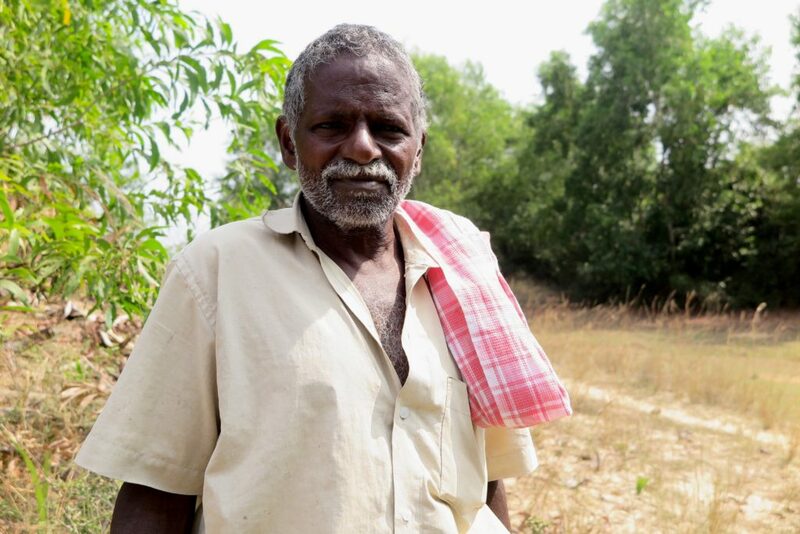 The president blames mismanaged forests for the problem. It’s an idiotic, uninformed view. The fast moving walls of flame — and blame — raced through heavily settled, climate-dessciated, bone dry brush and wild land areas close to towns, not in stands of timber suitable for commercial logging. Lament is not one of my typical emotions. To date, my mourning has been reserved for the people I love and lost. I don’t feel helpless. I’m saddened by the incapable place that is America. I feel plundered by the calamity that our country has become. 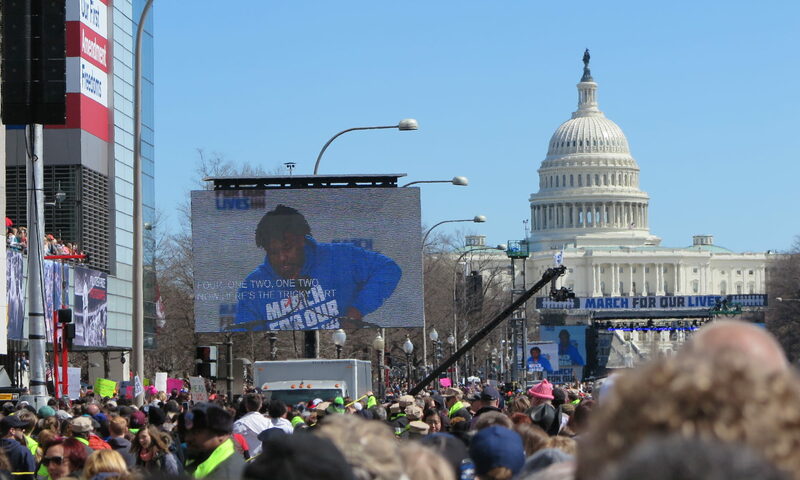 WASHINGTON, D.C. — The Republican right is unnerved in the days following Saturday’s March For Our Lives in Washington and hundreds of other cities across America and the world. 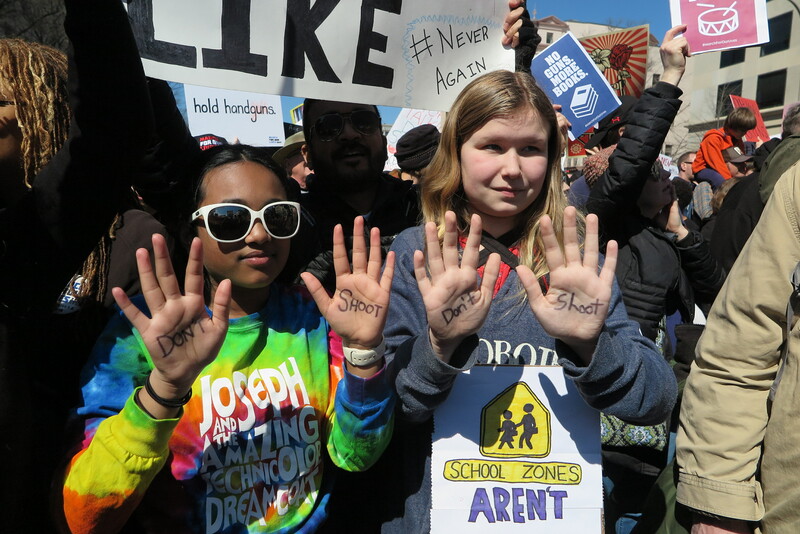 Stricken with grief and stirred by the passions of love cut short by bullets, the students from Parkland, Florida stood up, stepped forward, and found a mass movement to end gun violence waiting for them. 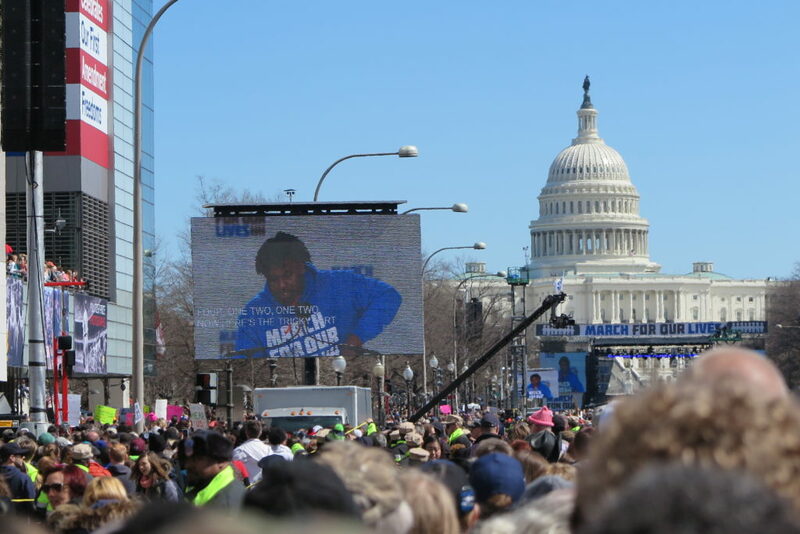 Hundreds of thousands of people were on Pennsylvania Avenue on Saturday, perhaps 800,000 by some measures. They came from all over the country to hear words of grief, statements of resolve, and pleas for change from middle school and high school students, who also came from all over the country. The alchemy of potent words, visible strength, and palpable emotion forced Fox News and its conspiratorial cousins in right wing media to lose their rhetorical footing. The students, they asserted, were tools of liberal media and Democratic leadership perpetuating the left’s campaign to unseat President Trump. Their reporting was so ridiculous that Breitbart News accused David Hogg, one of the Parkland students and movement leaders, of displaying a “Nazi salute” when he raised his fist at the rally. What nonsense. It’s precisely because young people are independent and authentic that their call to disarm the country has gained such credibility. 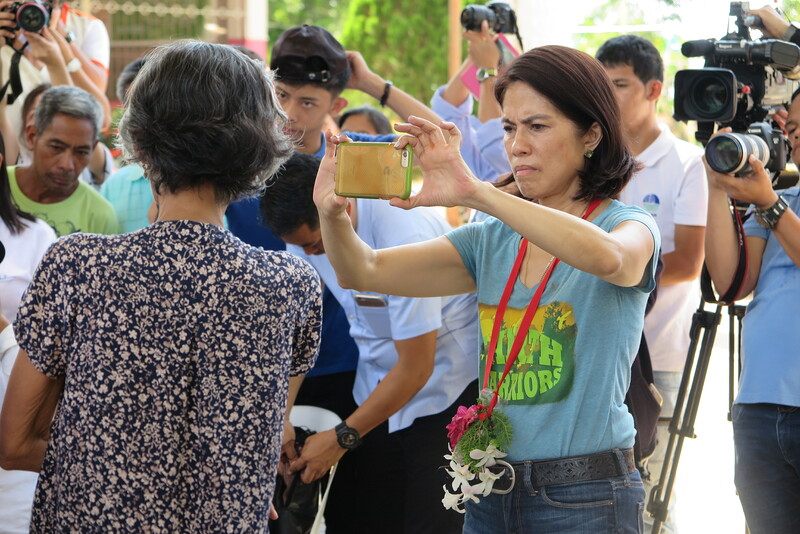 Gina Lopez, the former Philippines Environment Secretary, sent a message here this week that updates her activities following the Congress decision in May to remove her from office. Gina’s message also included a link this terrific video by a Dutch filmmaker. It’s quite good. In the pantheon of courageous public servants I’ve met, Gina Lopez ranks near the top. BENZONIA — June 1, yesterday, was miserable and infuriating. President Trump announced that the U.S. is withdrawing from the 2015 Paris Climate Agreement. It was a decision as foolish and dangerous as the one George W. Bush made on August 6, 2001, when he tossed aside the intelligence briefing — “Bin Ladin Determined To Strike in US” — that warned of an imminent and monstrous Al-Qaeda attack. First, I’m heart sick that the president abdicated America’s responsibility to set a high standard and help lead the work of solving a planetary crisis. But I’m not surprised. I travel the world. I spend a lot of time reporting overseas. It was plain to me several years ago that the disorder in Washington and the doctrinaire policymaking in most states were fracturing the authority and unity and opportunity that the world admired about the United States. China and India are more than capable of leading the council of nations in reducing carbon emissions. The American century is over. Rejecting the Paris Climate Agreement, approved by over 190 countries, is more proof of that. Second, I find the president’s case against the Paris Agreement outrageous. Almost every point he made yesterday is wrong. To cite the agreement as a threat to the American economy because it tilts economic advantages to India and China flat out ignores real world conditions. To assert that the agreement provides space for China and India to increase coal consumption brushes aside what is actually happening in the world. A core element of China’s strategy to clear its dirty air, solve serious water scarcity, and add to economic strength has been to cancel 300 coal-fired power plants and build the world’s largest clean energy manufacturing sector. China’s coal consumption is declining. It’s economy is growing. 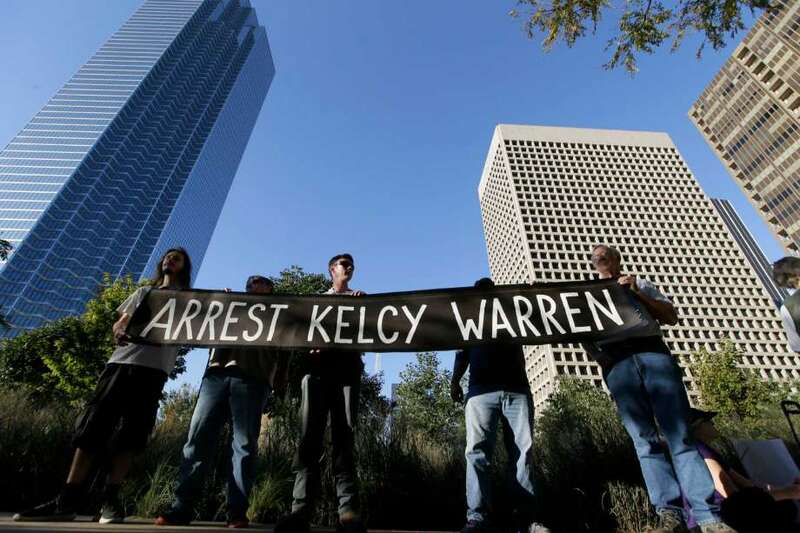 Protestors in Houston call for arrest of Energy Transfer Partners chief executive. Heavy snow and winter cold settled this month on thousands of Native Americans and their supporters encamped on Standing Rock Sioux tribal lands south of Bismarck, North Dakota. Nearby, the Missouri River slipped past. The river’s clean waters serve as the wellspring in what has steadily become one of the storied confrontations over energy development, justice, finance, and human rights in the American West. Viewed in one dimension, the standoff over construction of a 1,172-mile, $US 3.8 billion oil pipeline pits thousands of First Nation protestors massed on the prairie to safeguard their sole source of drinking water from the fossil fuel industry and its allies in government and finance. But so many other dimensions of history, law, human rights, justice, finance, and climate change motivate the campaign to halt the Dakota Access pipeline. What has emerged on the wintry plains of North Dakota is a distinctive, if not unique event in the history of American environmentalism, and a seminal struggle over civil rights. Risky proposals for big dams and mines, and actual environmental disasters like oil spills and chemical plant explosions have long stirred public protests. Such campaigns form the lifeblood of environmental advocacy. 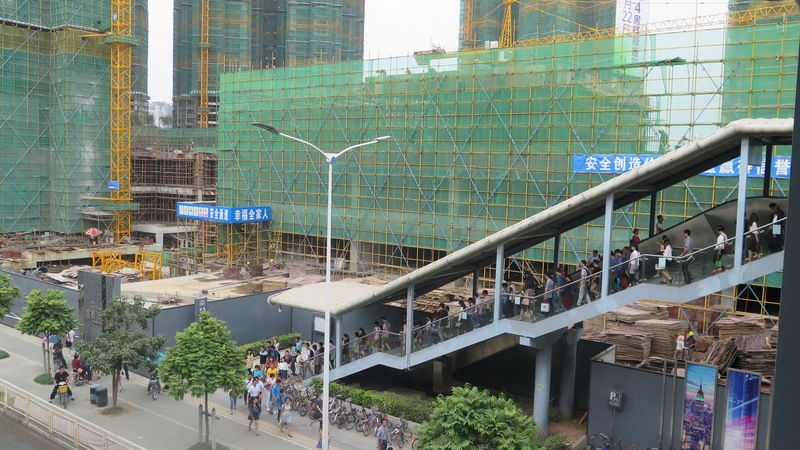 Rarely, though, has such a big and expensive American industrial project, in the midst of construction, encountered opposition significant enough to threaten its opening. Perhaps the only comparable campaigns, according to environmental historians, are the direct actions to protect the endangered spotted owl that halted timber cutting in California and Oregon in the late 1980s and early 1990s. If the Sioux succeed in halting the Dakota Access pipeline, it would be seen by First Nation leaders as comparable to the legal battle that re-established Native American fishing rights in the Northwest in 1979. The campaign to halt the pipeline gained even greater gravity after the election of Donald Trump, who owns shares in Energy Transfer Partners, the pipeline’s developer. Trump vowed during the campaign to void U.S. commitments made in Paris last year to curb climate-changing carbon emissions, and to tear down regulatory barriers that he viewed as impeding development of coal, oil, and natural gas. In sum, what started last August with a call to action to join the Standing Rock Sioux Tribe to prevent a mega fossil energy project from threatening a primary source of fresh water has grown into a public interest campaign with powerful implications for energy development, the environment, and the rule of law. Next week 2,000 veterans are scheduled to arrive in North Dakota to establish what they call a “human shield” to protect the thousands of “water protectors” that have already joined the campaign.